Today’s job seekers need a dynamic online presence to be considered for many positions. The reason is twofold. During 2015, 84 percent of organizations used social media platforms such as LinkedIn, Facebook, Twitter, and others for recruitment. Without a strong social profile, a candidate will miss out on many opportunities. But that’s not all. 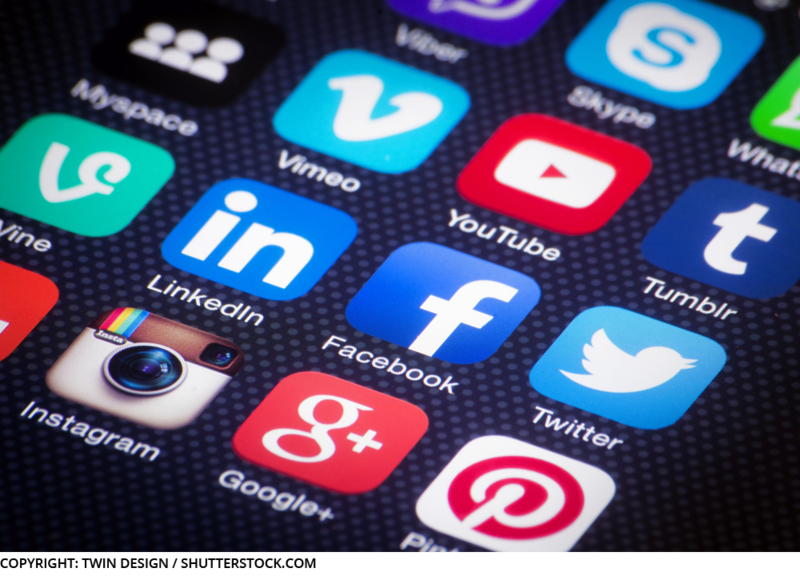 An online profile must also be carefully maintained: Over one-third of hirers will use a candidate’s social media presence to disqualify that individual. It’s easy to see why a positive online profile is a good idea. To boost chances of being noticed by hiring companies, follow these guidelines. Avoid posting personal opinions or beliefs. Although you have the right to share your ideas, think about how a hiring manager could use those factors to eliminate you from the pool. Build your online presence strategically. Even if you dislike social media, looking for a job makes an online presence a tactical decision. If you appear nowhere on social media, recruiters may consider you behind the curve. Create a LinkedIn profile. LinkedIn should be your first step to creating your online presence. This is a big project, but it’s not optional. All professionals today must be part of this network, so put in the time to make LinkedIn the lynch pin of your online presence. Choose several other social media outlets. Conduct some research to discover which social media outlets seem to be the most important in your field. Tumblr, Facebook, and Twitter are just a few. Join the network and start connecting with others. If nothing pans out, try other outlets. Connect. The whole idea behind social networks is to connect. Start by inviting those you already know. Then begin the process of connecting with like-minded individuals. This is how to grow your network. Post and share meaningful content. It’s not enough to join a network. You must share content. Avoid anything that smacks of politics or religion, and never share inappropriate or offensive material. And pay attention to correctness—there’s nothing worse than sharing a post full of typos or misspellings. Remember the Golden Rule of the Web: The Internet is forever. Once you post anything you wouldn’t want your grandmother to see, it’s virtually impossible to take it down. If you think that your privacy settings are bulletproof, think again. Providers can change privacy settings at any time, exposing you to the prying eyes of practically anyone on the Internet. Although it is every American’s right to voice an opinion, why should job seekers be especially careful about what they say or share on social media? What types of posts could have a negative impact on an online presence? Name at least five. How would you go about finding interesting and relevant material to share with those in your professional network? This entry was posted in 3. News You Can Use and tagged online identity on November 1, 2016 by bizcombuzz.